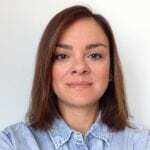 Read this intriguing article from The Conversation written by PhD student Myrsini Samaroudi and our computing division lecturer Karina Rodriguez Echavarria. Entrepreneurs, business people and artists are backing a £1.3m project to boost business growth in the Sussex-to-London region. 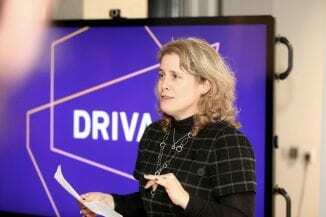 They packed the project’s launch at the University of Brighton’s School of Media in Edward Street, Brighton, and heard how the scheme will combine the skills, assets and resources of creatives, technologists and data scientists to generate new business growth in the Coast to Capital region. Talent Talks is a series of regular careers-focused events from Wired Sussex which culminate in a large, annual three-day festival in June called Talent Fest, designed to give job seekers a platform to meet and connect with some of the best digital, media and technology companies in Sussex, as well as get top careers advice from those working in the digital sector. 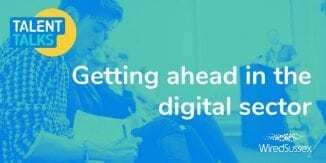 For this Talent Talks event, Wired Sussex and a range of guest speakers will be sharing practical advice, tips and strategies to finding work in the digital, media and tech sector. 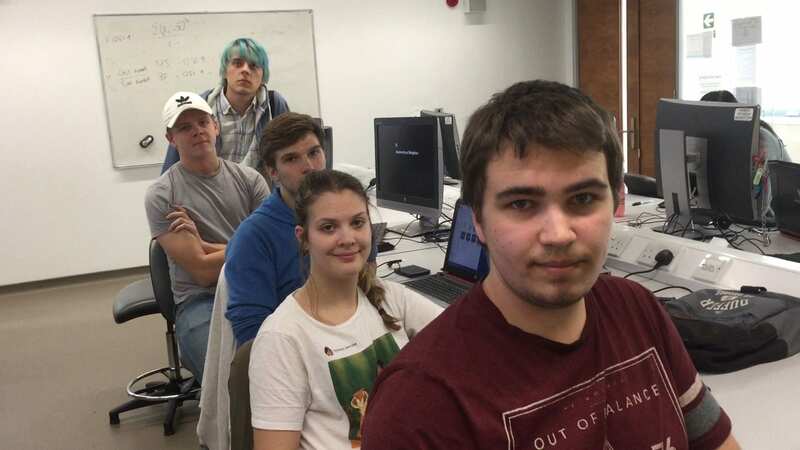 We had a great turnout at this month’s Codefest which took place on Friday, with students from a range of computing and engineering subject areas taking part. Students were set tasks, either ten challenges for “advanced” or five challenges for “beginners”, that had to completed within two hours. 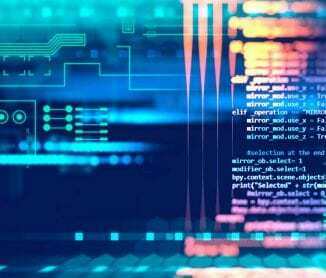 They had to reverse engineer the question based on test cases for each challenge – focused on logic, maths and programming skills, to provide the solutions. 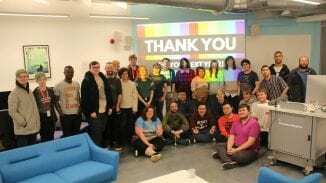 University of Brighton partnered with local AAA developers to host Brighton’s first GAY(M) JAM, a collaborative competition celebrating inclusion and diversity within gaming. GAY(M) JAM was a non-profit, social, and competitive event organised by the Game Jam and LGBTQ+ Societies on 23-25 February 2019. Teams of 40 of our students from eight different courses worked together for 48 hours to make a game from scratch that focused on LGBTQ+ inclusivity and included authentic and impactful LGBTQ+ characters or story lines. This themed event was a big success and allowed participants to get first-hand experience on how to make a game from scratch, build their portfolio, improve their teamwork and communication skills, be creative, network, win prizes, and, most importantly, have fun! 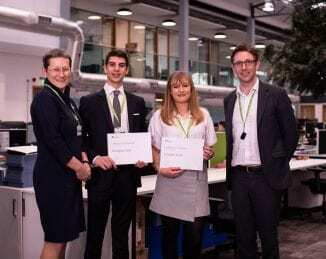 Two Brighton students have won prestigious scholarships at global technology company Paxton. 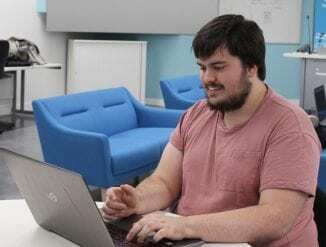 Computing students Annabel Spain and George Livas will undertake a three-month paid work placement in which they will take part in technology research that will form the final-year project of their degree course. The students will also receive £10,000 towards their university fees. 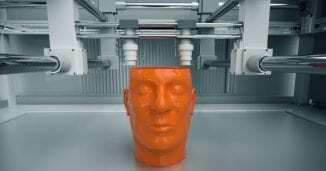 From the minute you start the University process your mind starts to worry about a whole range of things. For me, ‘What if I’m the only one…’ was the start of all the questions that stuck in my mind, and even throughout university, new questions popped up, all starting the same. Below is some of the questions I found I was asking myself, and the responses I now have to those questions! Students recently flexed their coding skills at the Christmas Codefest event. Open to all levels, students had to solve programming challenges in teams. The winning team were presented with a Raspberry Pi set and case each. 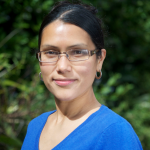 Run by Almas Baimagambetov, the sessions are a great way to improve your computing skills. If you missed this event, look out for the next one in the New Year ~ January 9th ~ then monthly throughout the year. Rowan Spencer, Computer Science (Games) and Game Jam Society founder member talks to us about studying at Brighton and the local dev scene. 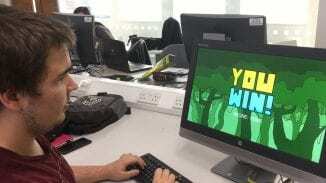 Team Win, made up of students Jasmine Allan, Brandon Asprey, Karol Bolek, Piotr Chyrc and Caleb Smith – all of whom study Digital Games Development – won the Accessibility Award at the UKie (UK Interactive Entertainment) Student GameJam 2018.